Home improvement and renovation projects never end. 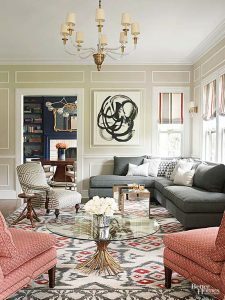 As long as you are living in a home, there is a constant series of things demanding repair and renovation off and on. There are a number of home repair options which do not return the invested capital but through experience of many years, it has been proven that Garage Door Repair is one of those house renovation projects that offer greatest return on the investment. But the question is when exactly is the time to get the garage door repaired or replaced. We have answered this question for you. Following are the signs showing that your garage door needs repair. A perfect Garage door needs to start moving at the exact moment you press the operating button. Any delay between the pressing of the button and start of movement of the door means the garage door needs immediate attention from the professionals or chances are that it will stop working all of a sudden locking you inside. The rumbling or other sounds from a garage door mean that it needs repair real soon. These sounds are in fact analogous to a person screaming for help. 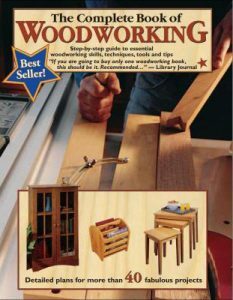 If there are weird noises from the door when it moves, it means that the bearings and other moving parts have completed their service life and need repair or replacement. 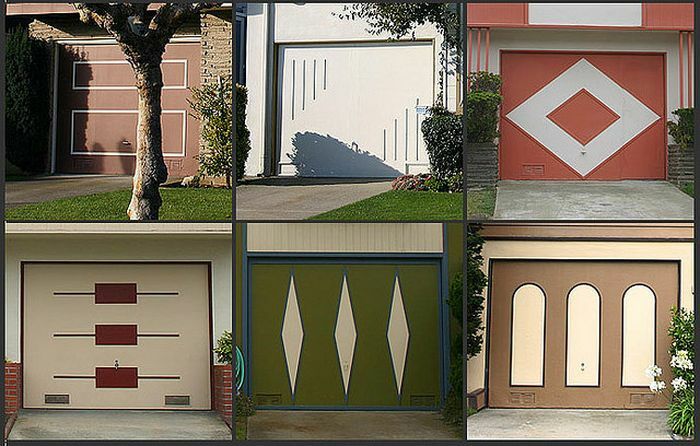 Garage door is the most prominent part of your residence and it needs to be in fashion at any given time. The garage door design trends change frequently so it is better to have it replaced or tuned up to the recent fashion to keep the outlook of your home excellent. Garage doors need frequent and regular care and maintenance just like your car or any other machinery. When the garage door is excessively old, the repair costs increase significantly it means that it needs a general over hauling or replacement so that the repair and maintenance costs can be reduced to reasonable amounts. Such defects in the garage door as increase the maintenance costs can ultimately lead to total failure of the garage door. It may not open or close at all. 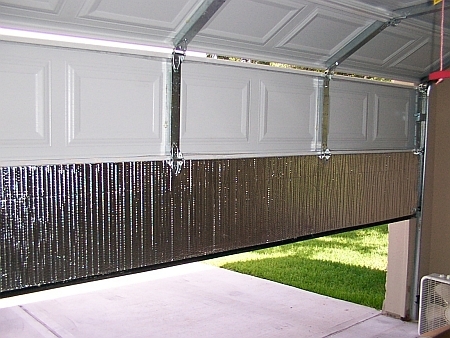 Garage Door needs to be properly insulated to keep the cooling of the air conditioner system preserved or keep the central heating system’s heat inside. In case you are having extra ordinary electricity or gas bills, you need to have the insulation of the garage door repaired. The defects of the insulation can also be visibly inspected. 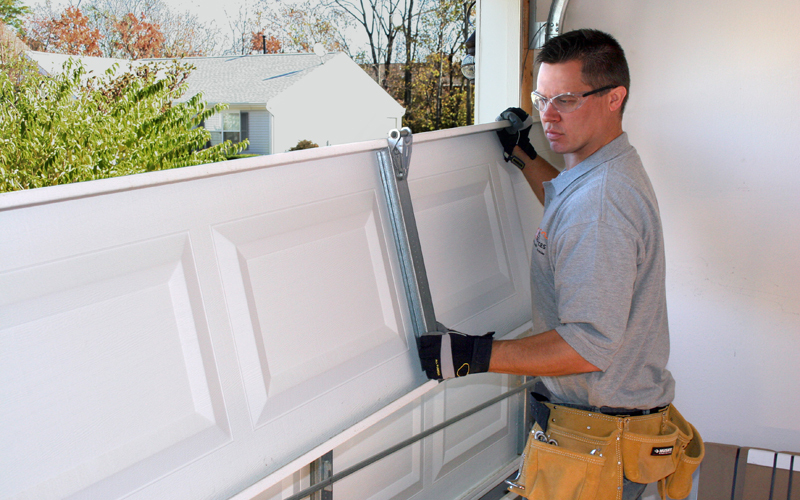 Garage door repair is one of the best investments you can make when renovating your home. In case you have any of the above signs in your garage door, contact a reliable garage door services provider at your earliest and have the situation rectified. This will not only save you a significant amount in maintenance and electricity bills but will also make the home more secured.